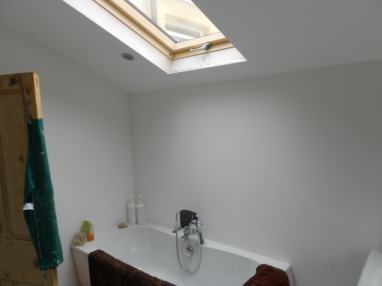 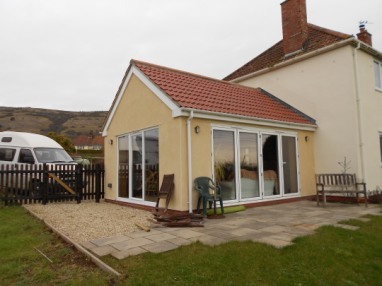 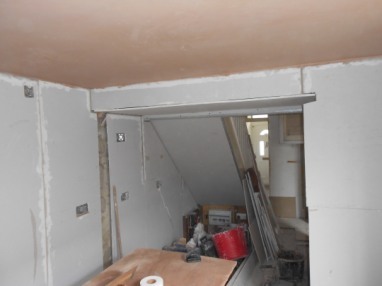 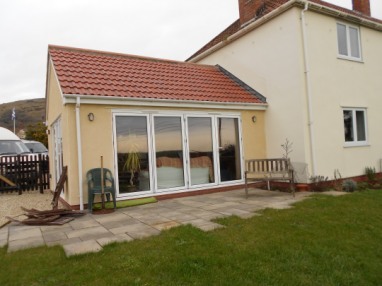 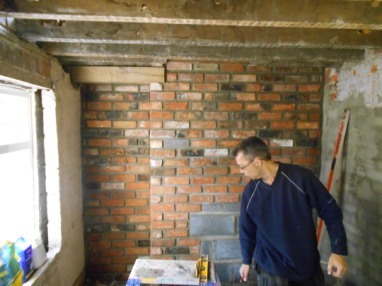 Whether you are looking for a trustworthy building team to complete a home extension, or would like to develop a new building in the grounds of your home, the team here at Projects4Less have the experience of completing all aspects of renovation and building projects including: New Builds, Extensions, Loft Conversions, Barn Conversions, Room Splits, Conservatories, Driveways and can finish to the high-end standard our clients expect from premium Building Services Weston Super Mare. Our craftsmen, tradesmen and technicians are on hand to help design, build and finish all building services to Weston-super-mare customers to the highest specification. 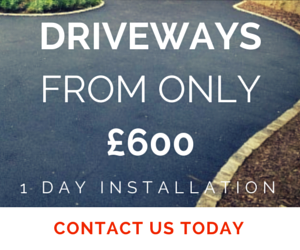 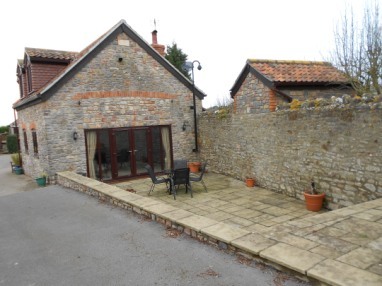 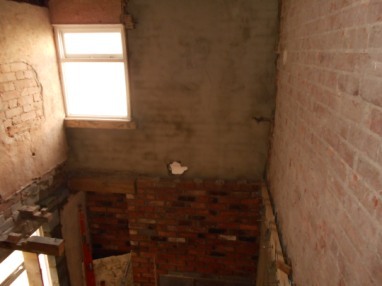 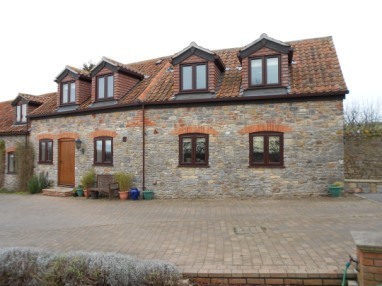 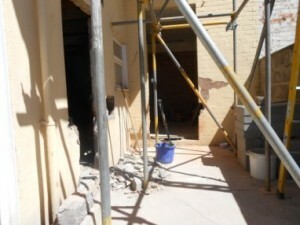 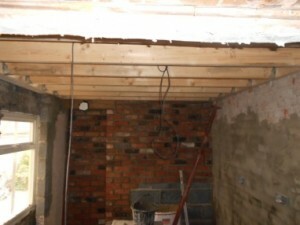 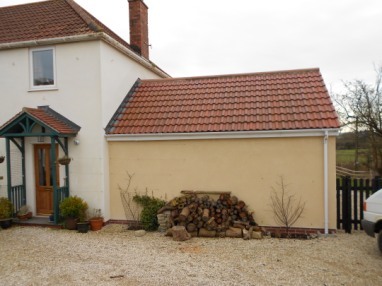 Brickwork, electrics,plumbing, heating, and plastering – are all included. We even do the finishing touches like painting & decorating, so there is no need to look anywhere else. 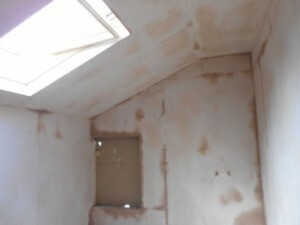 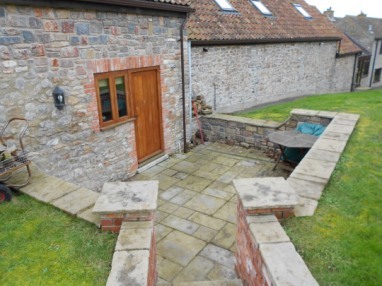 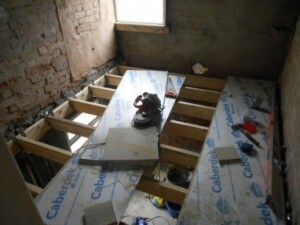 Projects4Less are able to provide building services in Weston-super-Mare, as well as in surrounding areas. 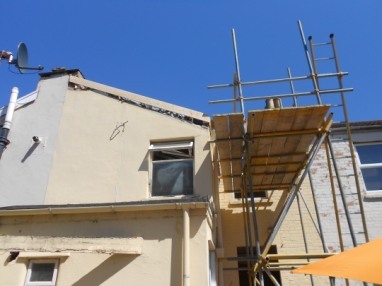 If you need any information regarding our services, you can get in touch with us on Tel: 01934 611407 or you can send us an email via our contact form here.